She's released more than 20 albums and is widely considered a feminist icon. 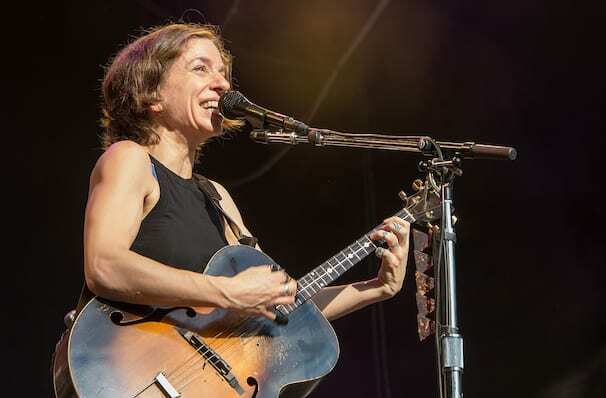 Since releasing her first recording in 1990, Ani DiFranco has established herself as one of the most influential and inspirational artists of the modern era. DiFrancos innovative guitar style, signature percussive fingerpicking, expressive vocals and incisive lyrics - along with a constitutional inability to be anything less than totally real - have earned her a loyal, dedicated fan base and ongoing critical acclaim. Nowadays DiFranco lends her voice to a wide range of social, political and cultural causes. The outspoken songstress has a knack for frank communication and this, as with many of her albums. She's always unafraid to experiment with multiple genres, and this latest offering melds jazz, funk and acoustic folk, amongst other styles, to form a sonically captivating social commentary and intimate examination of her relationships and motherhood. 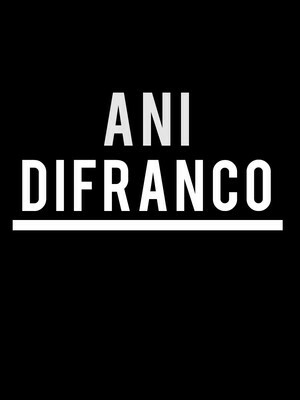 Seen Ani DiFranco? Loved it? Hated it? Sound good to you? Share this page on social media and let your friends know about Ani DiFranco at Sixth & I Synagogue. Please note: The term Sixth & I Synagogue and/or Ani DiFranco as well as all associated graphics, logos, and/or other trademarks, tradenames or copyrights are the property of the Sixth & I Synagogue and/or Ani DiFranco and are used herein for factual descriptive purposes only. We are in no way associated with or authorized by the Sixth & I Synagogue and/or Ani DiFranco and neither that entity nor any of its affiliates have licensed or endorsed us to sell tickets, goods and or services in conjunction with their events.